The last article presented the fighter Sopwith Triplane. Now it’s time to learn a bit more about the pilots of the three versions of this aircraft featured in the WW1 Wings of Glory Airplane Packs: the Canadian ace Raymond Collishaw, and the Australians Robert Alexander Little and Roderic Stanley Dallas. In August 1916, he was assigned to the RNAS's 3rd Wing, operating in France, and started to fly the Sopwith 1½ Strutter. He took part in the famous raid against the Mauser Rifle Factory at Oberndorf, Germany, on October 12, 1916, where he claimed his first victory, although it was not officially confirmed. But, on October 25th, he scored a double victory over Luneville. Attacked by six enemies that dove out of the clouds, he was able to rout the German planes, downing two of them while the other flew off. This impressive flight led France to grant him the “Croix de Guerre” award. The miniature of Collishaw's Triplane. When the Armistice was signed, Collishaw was in England working on the formation of the Royal Canadian Air Force. During the WW1, he was awarded the Distinguished Service Cross, the Distinguished Flying Cross, the Distinguished Service Order with bar, and the French Croix de Guerre. After the war's end, he remained in the Royal Air Force and served as a commander of a Fleet Air Arm Fighter Group in the WW2. During the war, he attained the rank of Air Vice Marshal and was awarded a Companion of the Order of the Bath during his service. He retired, involuntarily, from the RAF in July 1943. His memoirs, titled “Air Command, A Fighting Pilot's Story,” were published in 1973, and he died on September 28, 1976, in West Vancouver, British Columbia, at the age of 82. 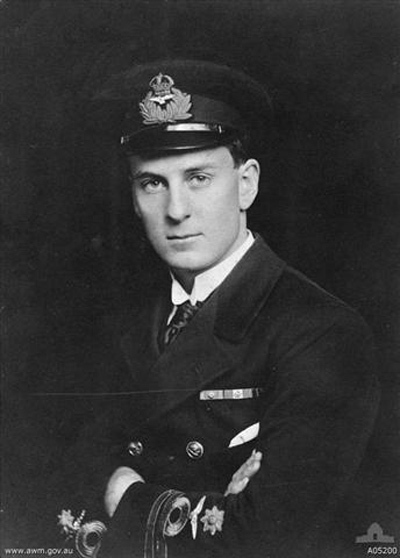 Australia’s top fighter pilot in WW1, with 47 confirmed victories, Robert Alexander "Bob" Little was born in Victoria, in July 1895, and joined the Royal Naval Air Service soon after his arrival in London, in September, 1915. He qualified as a pilot at his own expense in October of that year and in June 1916, he was posted to Dunkirk, taking part in numerous bombing raids. Four months later, Little joined the 8th Naval Squadron on the Western Front. Flying the Sopwith Pup fighter, he scored his first victory on November 1, 1916, followed by another three through January 1917. By April, his squadron was re-equipped with the Sopwith Triplane and with this fighter he rapidly increased his score, achieving 24 victories from April 1st to l July 10th, including twin victories in a day on four different occasions. 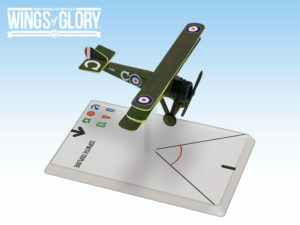 He was the squadron's top scorer with the Triplane, mostly in one particular airframe, N5493, which he christened "Blymp" and is featured in the Wings of Glory Airplane Pack. 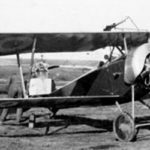 In July 1917, the Triplane was replaced by a Sopwith Camel, and he scored 10 victories that month flying the new fighter. By August, he was stationed in Kent for some rest. 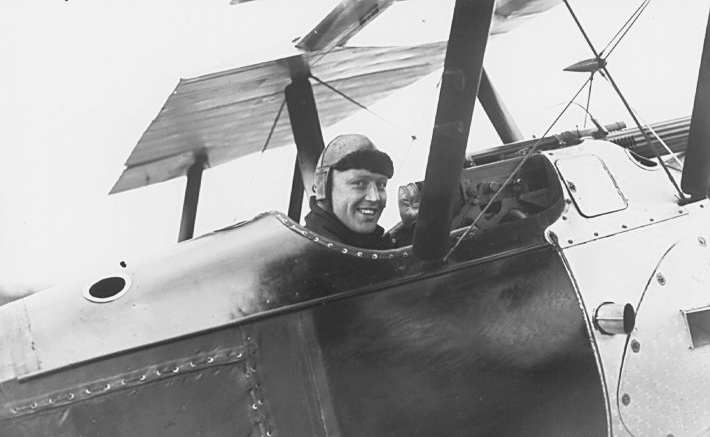 Little was promoted to Flight Commander in January, 1918, and two months later joined Raymond Collishaw's No.3 Naval Squadron (later 203 Squadron), where he continued to fly the Camel, achieving 9 victories between April 1st and May 22nd. On April 21st, he was shot down by Friedrich Ehmann, but managed to land safely behind British lines. But on May 27th, he was killed in action while attempting to destroy a Gotha bomber on a night raid. He was 22 years old. The propeller blade from his Sopwith Triplane was fitted with a clock in its hub. It was taken back to Australia by his widow, and later went on display at the Australian War Memorial, along with his awards, and the wooden cross of his original burial place at Nœux. Recently, a leather bag with some personal items that seem to have belonged to Little was discovered at the tip of the Queensland/NSW border, in Australia. Among the belongings, there was a leather helmet, a tin with round red-glass goggles, and some clothes, including a jacket, in the pockets of which were found dried flowers and some old coins. All these items are now at Fleet Air Arm Museum, the Navy's aviation museum based in Nowra, to have their authenticity proved. The museum director, Terry Hetherington, talked about this find on August 1st, in an interview to the ABC Brisbane podcast. Born in Mount Stanley, Queensland, on July 30, 1891, Roderic Stanley Dallas joined the Australian Army on the eve of war in 1913, and applied for a transfer to the Royal Flying Corps when the war broke out, although unsuccessfully. 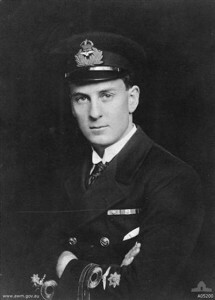 He then applied for the Royal Naval Air Service and accepted, going on to become the second-highest Australian ace. There is considerable dispute over his score of aerial victories, which is commonly given as 39, although claim-by-claim analyses list as few as 32 and other research credits him with over 50. 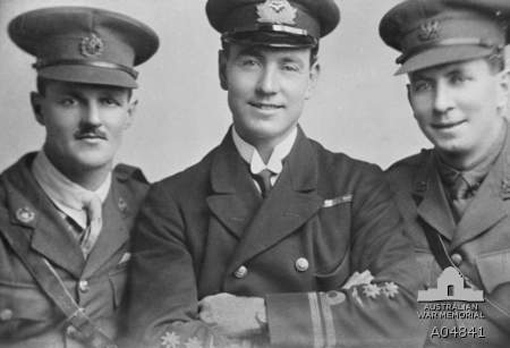 The ace Roderic Dallas, in the center, with two RNAS officers. Dallas was assigned to No. 1 Naval Wing in December, 1915, and started flying the the Nieuport 11 and Caudrons in combat missions out of Dunkirk. His first victory was achieved flying the Nieuport, in February, 1916, with another three by May. In late June, he received the original prototype of the Sopwith Triplane, #N500 – featured in the Wings of Glory Airplane Pack, which he named “Brown Bread.” On July 1st, he scored the first victory with this Triplane and was promoted to flight lieutenant. He achieved one more win with the Nieuport on July 9th, coming to the aid of a French biplane and for this action he was awarded with the Croix de Guerre. He scored another victory in September with Triplane N500, and ended the year as one of the earliest RNAS aces, with eight confirmed and four unconfirmed victories, and the rank of flight commander. In early 1917, No. 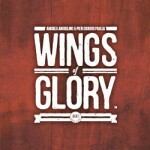 1 Wing's fighter squadron was renumbered as No. 1 Squadron RNAS, and was completely re-equipped with production Triplanes. Dallas became one of the best-known pilots of the squadron, achieving 14 victories between February and August, 1917. In June, he assumed the command of the No.1 Naval Squadron. The squadron had its worn Triplanes replaced by Sopwith Camels by November, and Dallas increased his score with three more wins flying the Camel. In April 1918, he was assigned command of 40 Squadron, equipped with the S.E.5a, and with this fighter he scored his last 9 victories. In June 1st, he was killed in action during combat with three Fokker Dr.I triplanes of Jasta 14 near Liévin, without see the headquarters message of his promotion to lieutenant colonel and his assignment to the command of a wing. 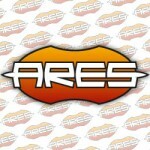 Information sources: The Aerodrome, Wikipedia, First World War, Ace Pilots, Australian Dictionary of Biography.